Little Miss get the news, she’s going to be a big sister! She waits and plans ands finally the big day arrives. Little Miss helps, loves, and teaches her baby sib. The baby grows and crawls and talks. Baby becomes a toddler and Little Miss remains the most wonderful Big Sis in the world! 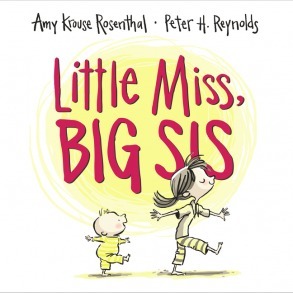 Great picture book for someone who is becoming a big sis. It’s hard work but the rewards are enormous! 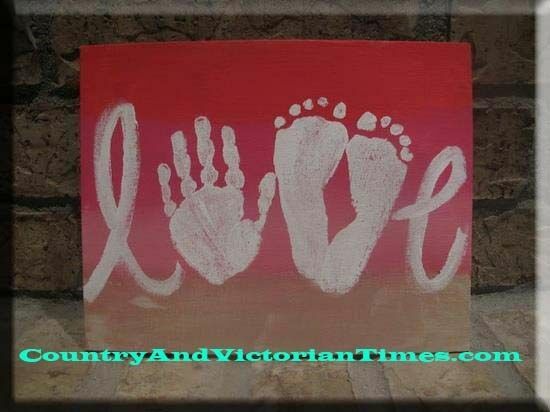 Have a little fun with some big/little sib artwork when the baby comes. These simple pieces will become family keepsakes for years to come. And for a salt dough recipe follow this link.